What do you get when you combine more than a century worth of manufacturing excellence with a factory trained, highly skilled staff of contractors? You get Renewal by Andersen ® of Philadelphia, Havertown’s exclusive supplier of superior quality Renewal by Andersen ® windows and doors. When you need new patio doors or replacement windows in Havertown, our installation crews will provide you with the professional, expert work you need to add lasting value to your home. Renewal by Andersen ® windows are the only windows available that have been designed using Fibrex ® material. This revolutionary material is more durable and energy efficient than any vinyl material on the market, and will add lasting value to any home. For homeowners in Havertown, our replacement windows are a smart investment for the future. We have a style of window for any and all tastes. 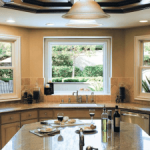 Our design team will work with you to choose the right style, size, and color for your Havertown area windows. 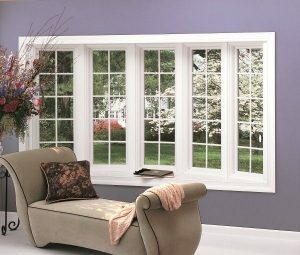 In addition to our quality windows, we install a wide selection of patio doors. We will work closely with you to design a patio door that fits your style and budget. Each product we install is backed by an industry-leading warranty thanks to our backing by Renewal by Andersen ®. Another happy customer installed by Renewal by Andersen! 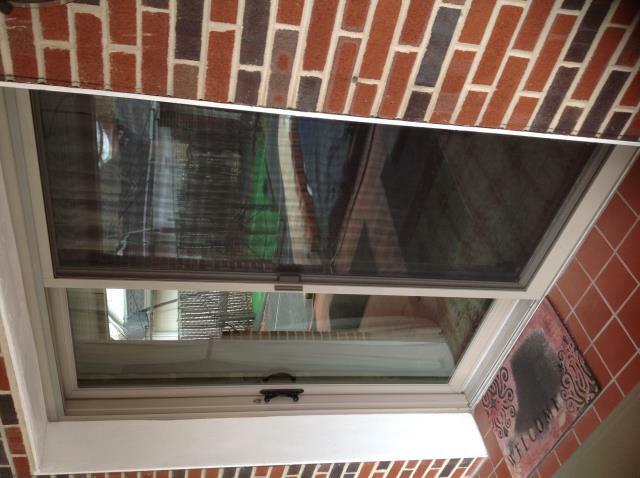 Replaced a patio door for energy efficiency and a great look. Making valuable home improvements is as easy as picking up the phone and calling Renewal by Andersen® of Philadelphia at 610-563-2190. One call and we will set up a free in-home consultation to discuss the installation of new, energy efficient windows and doors in your Havertown home.